Pictures, Poems & Percussion is a beautifully illustrated book of primary school poems – the first in our new series of Big Books. 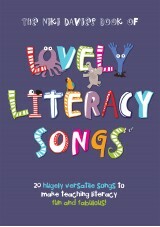 It comes with a CD of percussive backing, designed to spark children’s imagination and encourage music making. Pictures, Poems & Percussion is the first title in our innovative new series of Big Books. Not just any old collection of school poems for kids, Pictures, Poems & Percussion is designed so that children can develop their rhythmical and creative abilities through poetry. First, the poem is read on the CD along with examples of accompanying percussion. Next, using the beautiful illustrations in the Big Book, children can explore different sounds from the images they see and form their own musical interpretations. The exercise can be further developed into an art or literacy one, based on the images and sounds children have seen and heard. 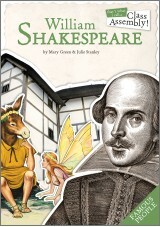 The poems can even be used to form the basis of a creative writing activity. 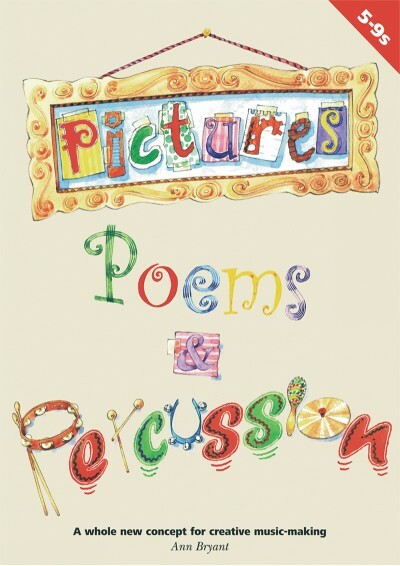 Pictures, Poems & Percussion contains creative music-making activities for each poem, addressing the requirements of the composition strand of the National Curriculum for Music. I am now on my second year of doing a pictures, poems and percussion unit. As a classroom music teacher I use both books and show them the pictures, have them listen to sounds and accompany them with instruments. we do a lot of comparing, We talk about dynamics, rhythm, tempo and form. So much literacy is included as well as the music aspects. I culminate with the students writing a poem for a picture, adding instruments to it and permorming it. Children love it. I do it with year 4 or 5.